I am glad you did this. It was not fair what happened. We are all very excited to share your excitement with your new car and it was not possible after the thread got hijacked with ridiculous arguments that will never stop between certain people. What day was your car released? Should be in your driving hands very soon and looking forward to pictures and your impressions. How are you sleeping these days with the wait for your car so close. Can't wait to see pics of your S63. I got to test drive the 550, can't imagine what the 63 will be like!! I am glad you did this. It was not fair what happened. We are all very excited to share your excitement with your new car and it was not possible after the thread got hijacked with ridiculous arguments that will never stop between certain people. What day was your car released? Should be in your driving hands very soon and looking forward to pictures and your impressions. How are you sleeping these days with the wait for your car so close. Thank you. The coupe was released to carrier on the 16th which is the same day it was received at the VPC. The turnaround time at VPC was less than 24 hours. Sleeping hasn't been good for days now. At first I was waiting for my sedan to come and now the coupe. I tracked the ship like a stalker both times - sedan and the coupe. I should have the car in my hands next week and I can't wait. I will post pics once I get it. In the meantime - few pics of my sedan before the tint and extra stuff. Thank you. I like the 20 inch forged wheels MB offers so I got that. I didn't like the 19s on my 14 S550. 20s are nicer. 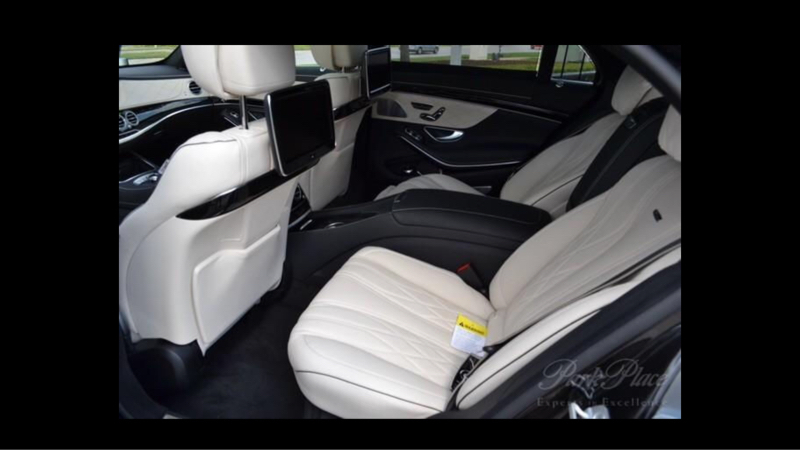 Love that porcelain interior on the sedan. 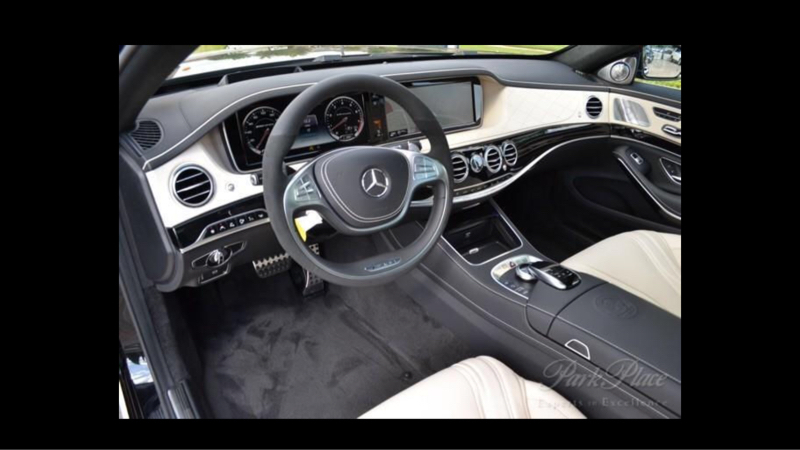 Love that porcelain interior on the sedan. Is that jet black? Yes. That's jet black (040). 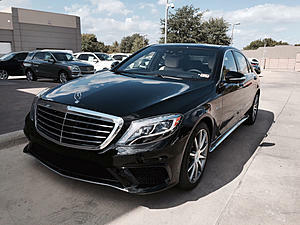 I haven't had time to digest that porcelain interior as I took delivery of the sedan at 8pm last Monday and dropped it off at another dealership Tuesday at 7am for tint etc. I was not around this week. Will probably pick it up this Monday. 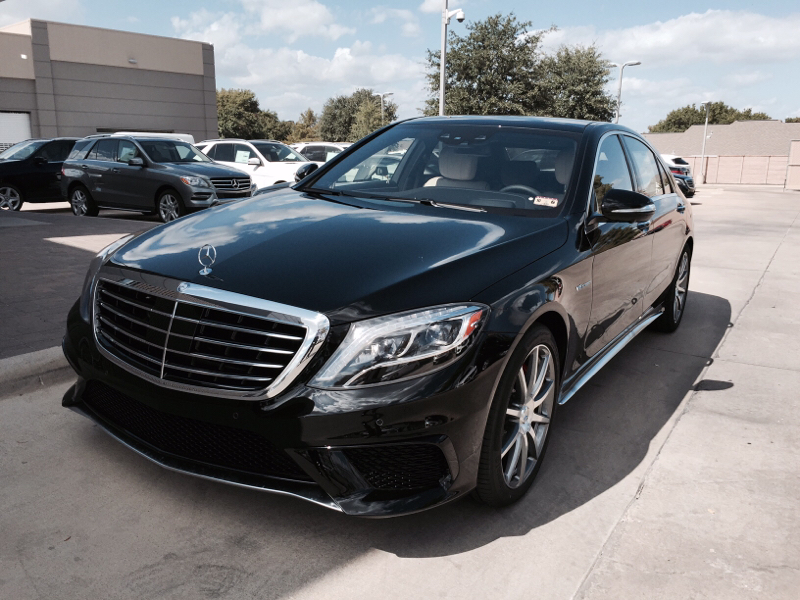 Arguably the best luxury coupe on the market now, regardless of price. On another note, it really is unfortunate that one nasty troll can derail most of the threads and interesting discussions about these cars. I have a question for you, Sir. What is the use case when one owns the sedan and the coupe? In other words, why would one need to have both? I'm just trying to convince myself whether or not I will need the S-coupe as well. I have a question for you, Sir. What is the use case when one owns the sedan and the coupe? In other words, why would one need to have both? I'm just trying to convince myself whether or not I will need the S-coupe as well. I was having difficulty choosing. I like the roominess of the sedan but I really like the looks and feel of the coupe. For me I would switch between sedan and coupe. Also sedan is better for family. 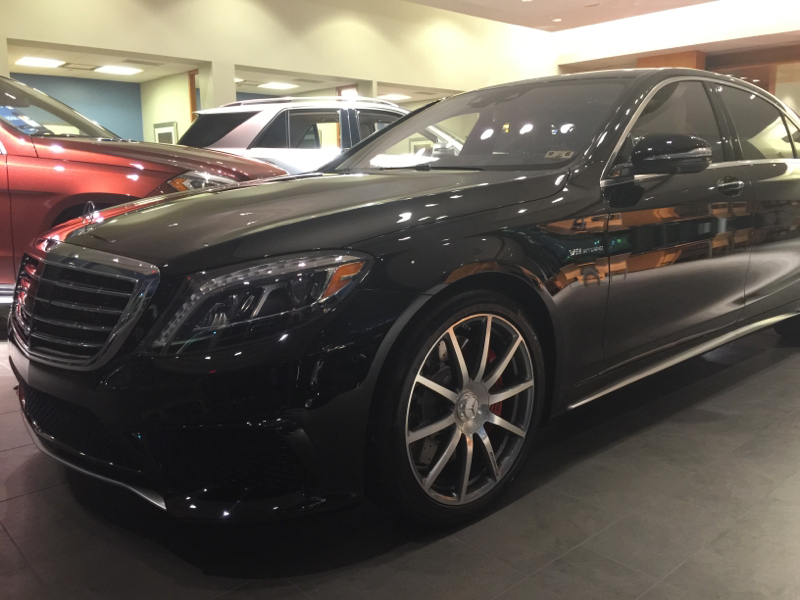 I had the 2014 S550 and I liked it a lot but was having problems with it so I sold it and opted for the S63 sedan. Great specs. I'm ordering the same in Lunar/grey minus the refrigerator and with carbon package inside and out. Skipped the carbon ceramic brakes as apparently they can be quite high maintenance if car is driven a lot. Unless you track the car on a regular basis, the maintenance on CCBs is nothing. I thought they were expensive to replace. Yes they are, they last multiple times longer then steel though, no fade, better performance and handling (unsprung weight reduction does wonders). When you track it regularly though, even CCBs wear out and the bill is horrendous. I know a lot of guys tracking cars at every opportunity (that came OEM with them), like F 430s,etc, who replace the brakes with conventional setup to save $$$. No doubt ccb is a better braking system but have heard from several owners with Merc ccb that they are prone to catching a lot of dirt and dust in the pads, causing a squeaking noise sometimes. Anyone heard or experience the same? Sam, when do you take delivery?